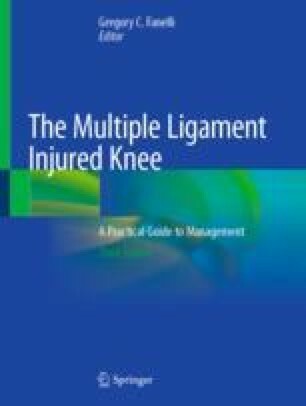 Multiple ligament knee injuries in the professional athlete are a rare and problematic injury for the athlete and surgeon alike. These athletes require high-level performance to continue their profession and these complex injuries often threaten their career. This chapter discusses several treatment considerations including surgery, pain control, and rehabilitation specifically related these rare injuries.